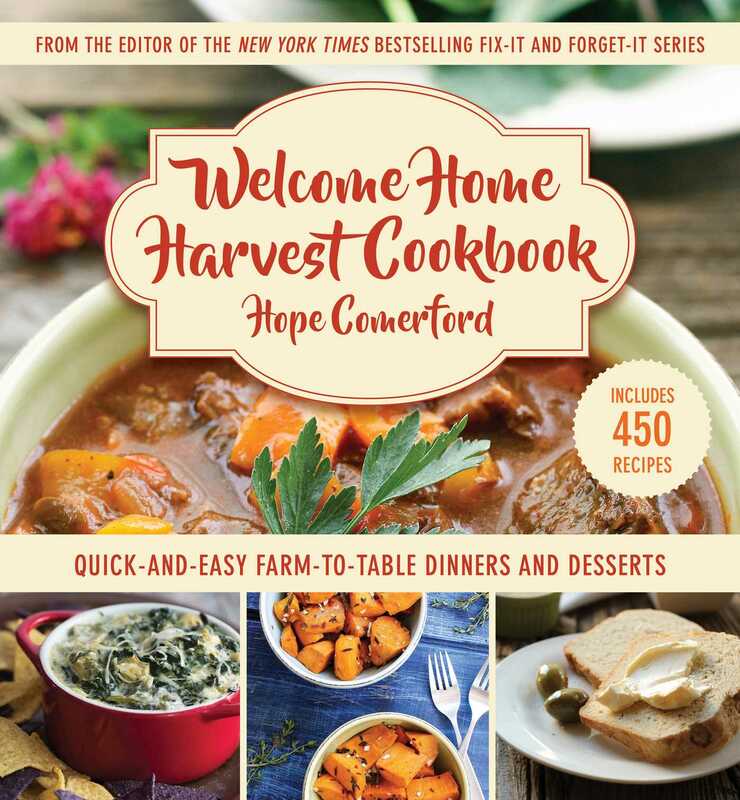 Your slow cooker is your solution for wholesome farm-to-table meals without a lot of fuss! Stop at the farmer’s market for some veggies and meat, toss it in your slow cooker with a few herbs, and let your slow cooker do the rest. In these bright pages you’ll also find recipes for slow cooker salsa, apple butter, peach jam, and more—prep in the slow cooker to make your harvest canning that much easier!